One of our most popular, family-friendly events, this is making its first appearance at Robinswood Park in Bellevue, Saturday, October 28. For timing and other info, see the event page. You have 24 checkpoints to find, at dusk and beyond. You have a map, a flashlight…and “vampires” in the park! 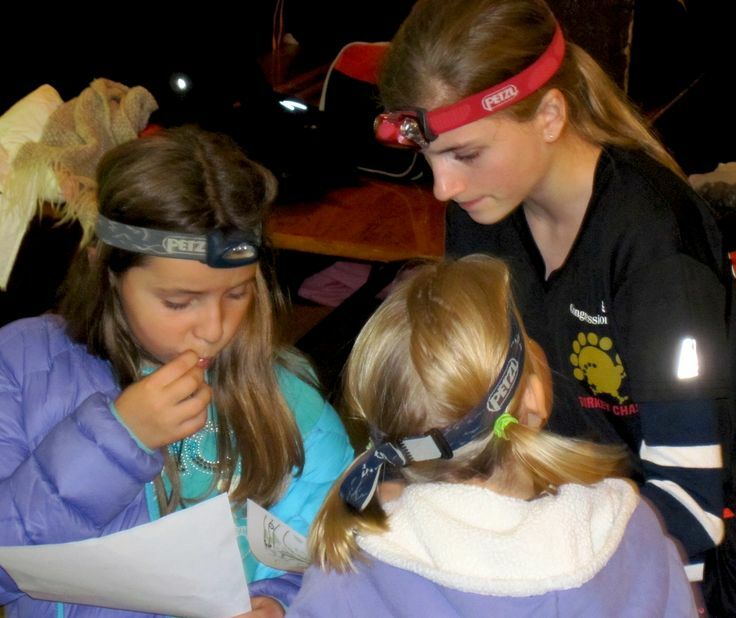 An orienteering vampire is someone with an official red flashlight who can swap your progress card for that flashlight—and you become the vampire, looking for someone fast!